Looking for a family-friendly restaurant to take the kiddies to after Toddler Thursdays at the High Museum or a show at the Center of Puppetry Arts? Our friends at Mi Cocina, a Tex-Mex restaurant located in the heart of Midtown, offers healthy options for kids with its “Para Los Ninos” menu while moms can enjoy two new refreshing and light summer dishes. 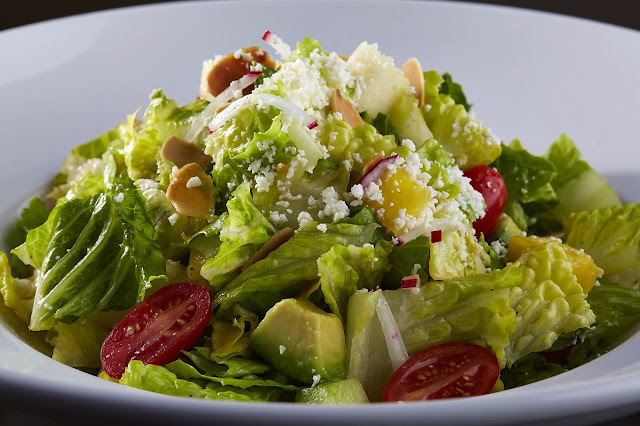 The Quinceañera Salad combines chopped romaine hearts, tomato, avocado, cucumber, and mango and is topped with almonds and a chile-lime vinaigrette dressing. To take it up a notch, add your choice of chicken, shrimp, steak or salmon. 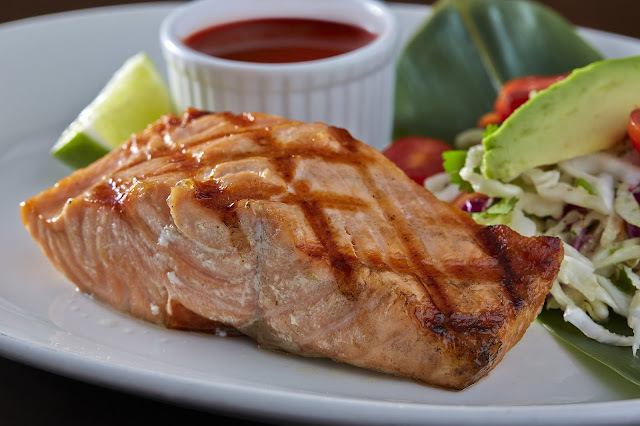 The Salmon a la Parilla is a grilled-to-perfection salmon fillet with an agave-guajillo glaze served with Mexican slaw.